« 589 Live Session available now. So here is our next show. So here is our next show. 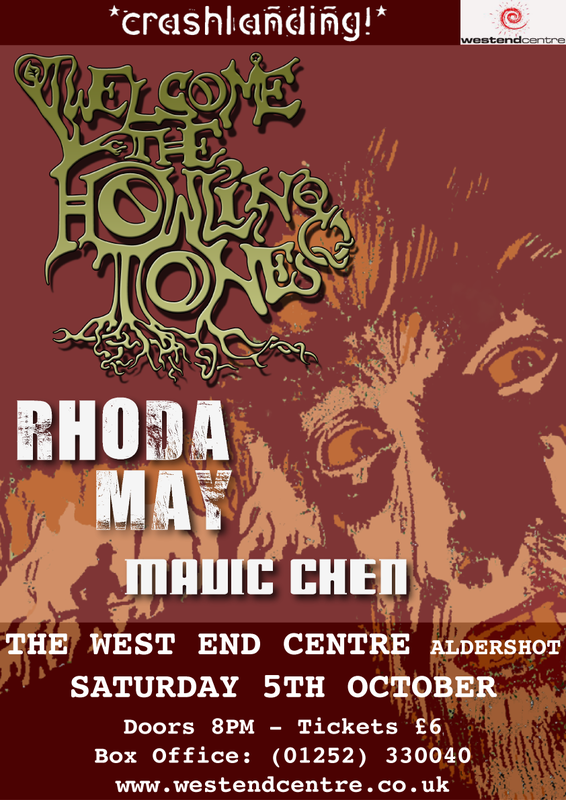 It’s with our very talented chums, Welcome the Howling Tones. If you don’t already know who they are, you should go check them out. More info on the event can be found here.